Internet has changed the world over the past two decades. Thousands of organizations worldwide are taking advantage of brand new market places and unique opportunities offered by this technology. The adoption of online system is now a necessity, not merely a choice, for any organization looking to survive and succeed in the long run. In this way, I launched ‘Dammani Family Tree’ Online. Now, anyone can see ‘Dammani Family Tree’ online with no cost. 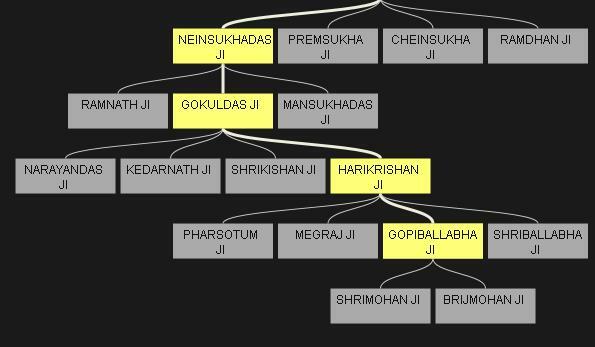 Here are simple steps to generate ‘Dammani Family Tree’. 1. 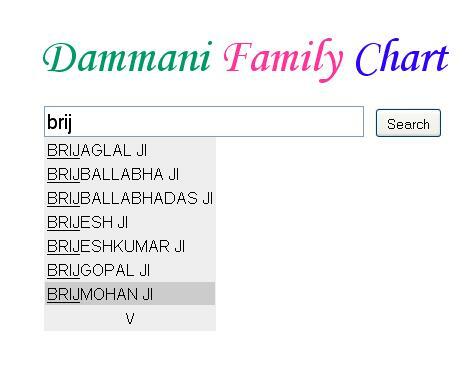 Click ‘Dammani Family Tree‘ option. 2. Give your name in textbox which has auto-intelligence feature means on typing name, it shows all available matched names. 3. 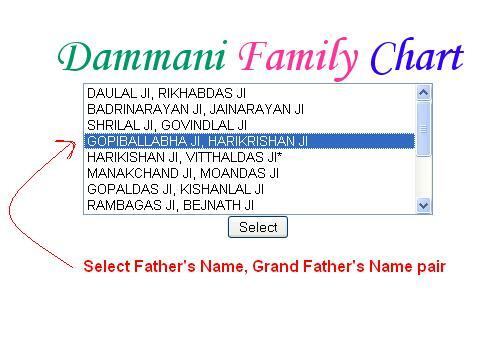 On searching, you will get all pairs of father’s name and grand father’s name for the given name. Select appropriate pair and click on select button. Single Click: To make selected name centered on the page. Double Click: To get details of particular person. 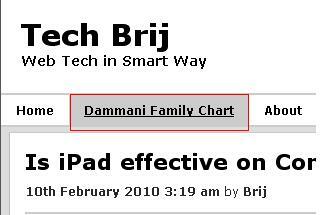 If you are not able to see upper chart then click on top person to make it centered to see upper hierarchy. In the tree, some names end with * mark. 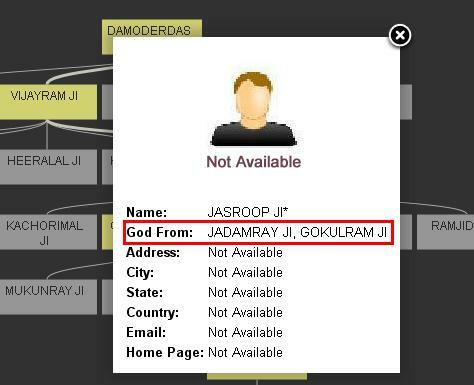 It shows they are taken(God) and original father can be found on detail page on double clicking. I would be glad to receive suggestion on improvements to the tree. I dedicate this application to my grand father Shri Hari Krishana Das Ji Dammani who wrote the tree in Hindi/Vanic Languages.